Large Groups, Reunions and Events! Our Gatlinburg Luxury Cabin Rentals are perfect for a whole host of events including family reunions, birthday celebrations, and unforgettable holiday getaways. If you’re looking for a perfect place for any get away, we offer cabin rentals that include a wide range of comforts and amenities that fit all needs for a luxurious rustic vacation. Explore the great outdoors without giving up the comforts of home plus revel in the fresh crisp mountain air and experience the amazing wildlife of the pristine Tennessee forests. Every luxury cabin rental is large enough for sizeable groups with amenity filled living space including game rooms, multilevel, romantic fireplaces, and relaxing hot tubs. Our luxury cabin rentals in Gatlinburg will keep everybody in your family completely entertained and relaxed. For the ultimate in relaxing vacations, contact us today! Event Center – Coming Soon! 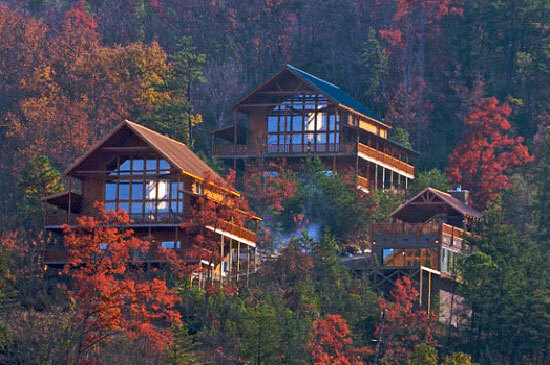 Experience the excitement of Gatlinburg and Pigeon Forge while calling one of our luxurious cabins home! Each secluded cabin has beautiful mountain views and is packed with amenities including hot tubs and private pools!" © 2019 Gatlinburg Luxury Cabin Rentals.